It is the residents of our communities who make a house or apartment a home. The integrity of our communities can only be maintained when people have a safe, affordable, and sustainable place to live. Are you looking for a home, or in need of foreclosure relief? 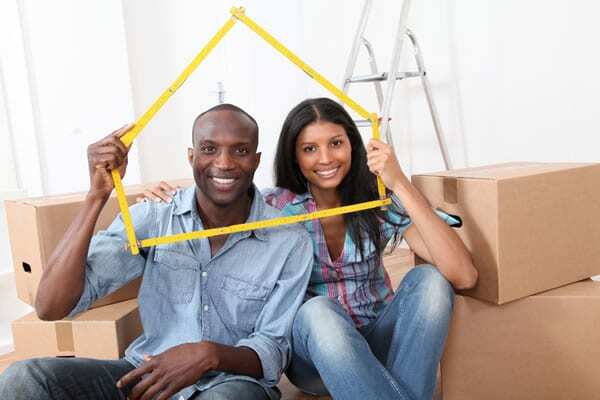 Here you will find information for prospective homebuyers and renters. There are also resources if you are currently facing foreclosure, eviction, are homeless or in danger of becoming homeless. Note: By being listed on this site, it does not represent an endorsement or referral, it is for information only. Please be patient as connecting to some sites as they may be slower than others.